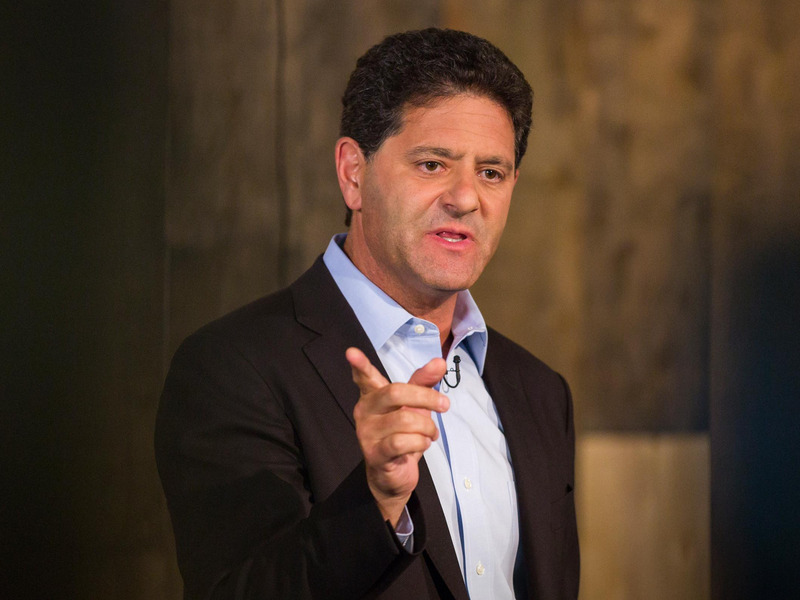 Nick Hanauer is a wealthy, Seattle-based investor, author, and progressive activist who thinks significantly raising taxes on the rich will help correct structural deficiencies in the economy. Fed chairman Jerome Powell has called for policies that will address income inequality, to improve economic mobility in America. As the 2020 presidential race gains momentum, Democrats running against President Donald Trump are pushing alternatives to his tax cuts, focusing on asking more of the wealthiest Americans. Progressives have been using variations of the phrase „every billionaire is a policy failure“ to capture the way the share of national income has risen for the top 1% as it’s lowered for the bottom 50%, famously chronicled by French economist Thomas Piketty, author of „Capital in the Twenty-First Century.“ It’s an idea that investor, author, and activist Nick Hanauer has taken „very seriously,“ he told Business Insider. Hanauer said he is not a billionaire, but he and his wife are signers of the Giving Pledge, meaning that their combined wealth at least approaches $1 billion. He’s not a self-loathing rich guy, though. He just wants the economy to work better, and he’s passionately against the neoliberal policies that reigned in America for the past 40 years. The most common critique of proposals like Sen. Elizabeth Warren’s 3% wealth tax for fortunes over $1 billion or Rep. Alexandria Ocasio-Cortez’s 70% marginal income tax rate for income above $10 million is that they would hurt the economy by punishing innovation and success. Hanauer dismisses that critique, explaining that we’re in a position where the American Dream isn’t working because of a reluctance to abandon failed trickle-down economics. „The inequality that our economy produces is not reflective of our relative talents or contributions, but more of deep, embedded, structural dynamics that create this winner take all result. We could easily make adjustments in how we allocate the value our society collectively creates that would spread these benefits more broadly,“ he said. Hanauer noted that even with significantly higher taxes, America’s wealthiest would remain on top, and their buying power would remain relative.